The Urban Epicurean Festival (Urban Epic Fest) is a modern marketplace where craft, food, and drink converge. It is a celebration of local makers and the bounty of the season. 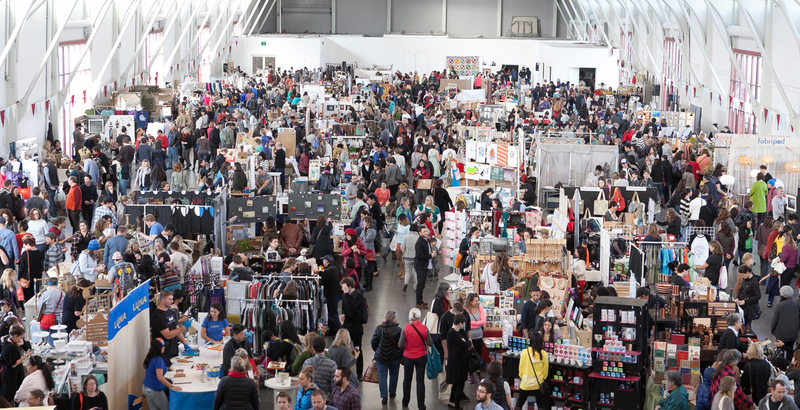 Brought to you by the team that produces the popular San Francisco Bazaar craft festivals. Urban Epic Fest will be the first of it’s kind to land at San Francisco’s Fort Mason Center. Attendees can purchase unique art, handmade goods, artisanal food, and local wine and beer while attending workshops on an array of topics from home brewing, flower arranging to urban beekeeping! The Urban Epic Fest is a free, family-friendly event perfect for all ages. There’s no better way to kick-off the fall season in San Francisco.